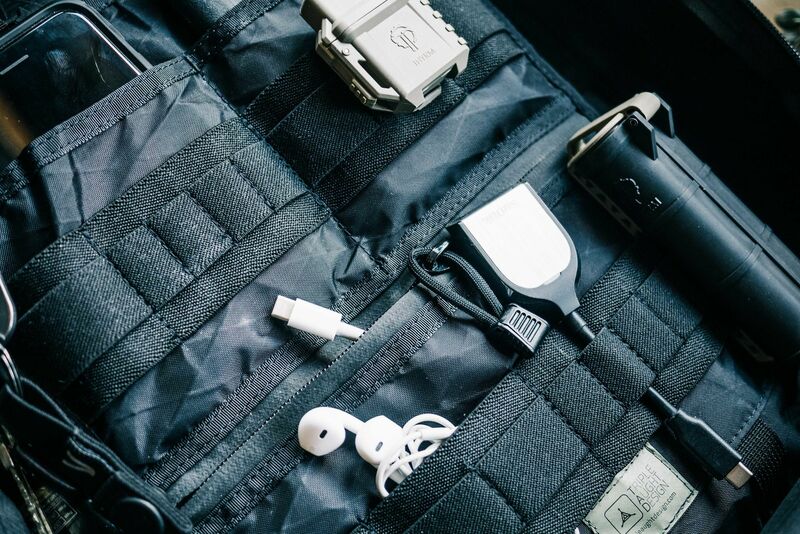 Control Panels are modular organization platforms that will transform the way you pack and access your gear. 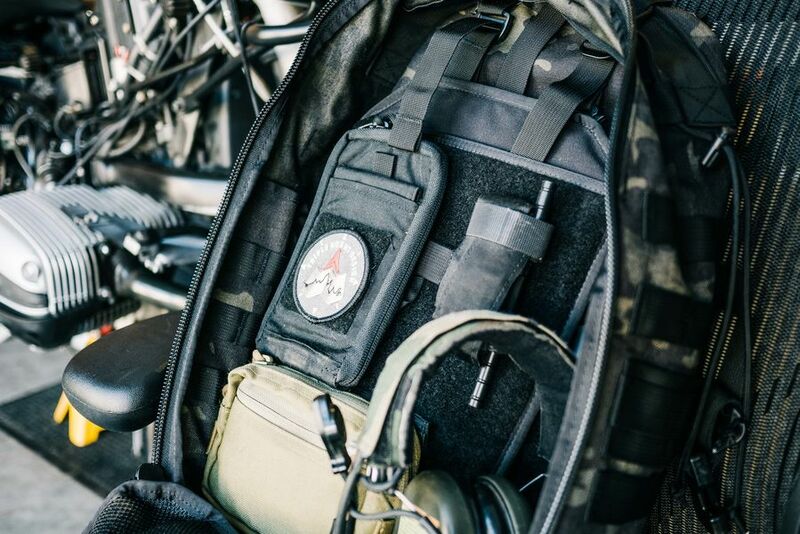 Built to give you the flexibility to rapidly organize, orient, and swap gear loadouts to support changing mission profiles, our Control Panel provides consistent orientation, quick access, and easy deployment for pouches and accessories. 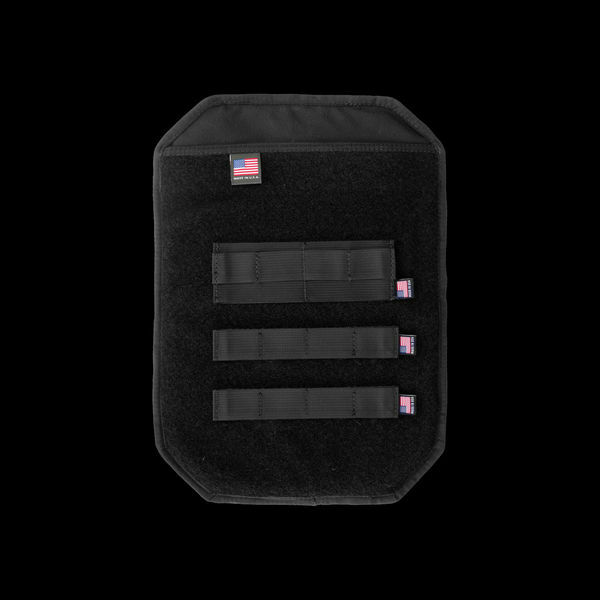 The full length slot pocket of the Control Panel can be used to store tablets, documents, notebooks, e-readers, or small hydration bladders. 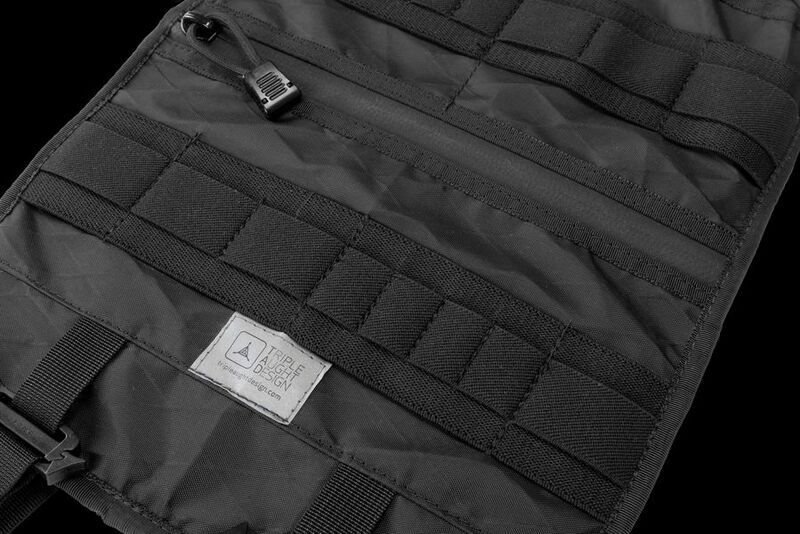 The included HDPE frame sheet provides rigidity to otherwise structureless bags, such as our Azimuth Pack, and is removable when not needed. 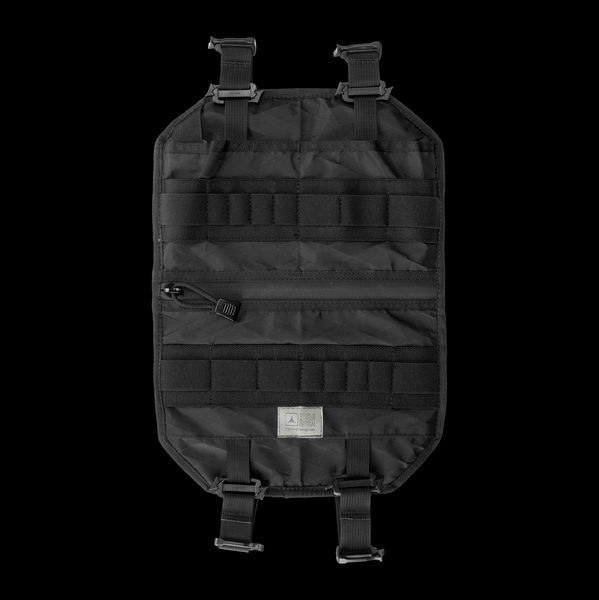 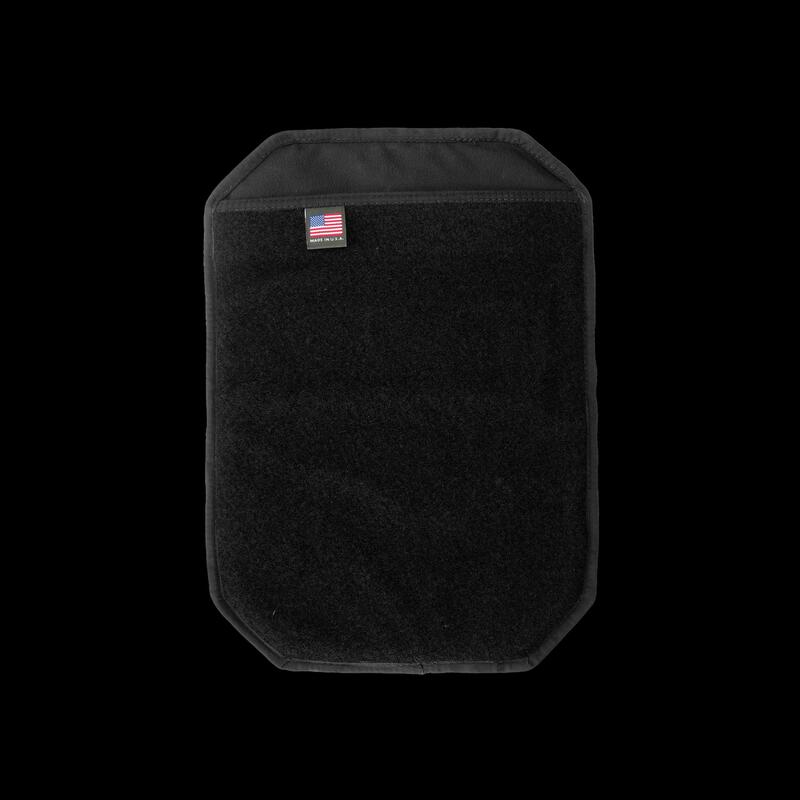 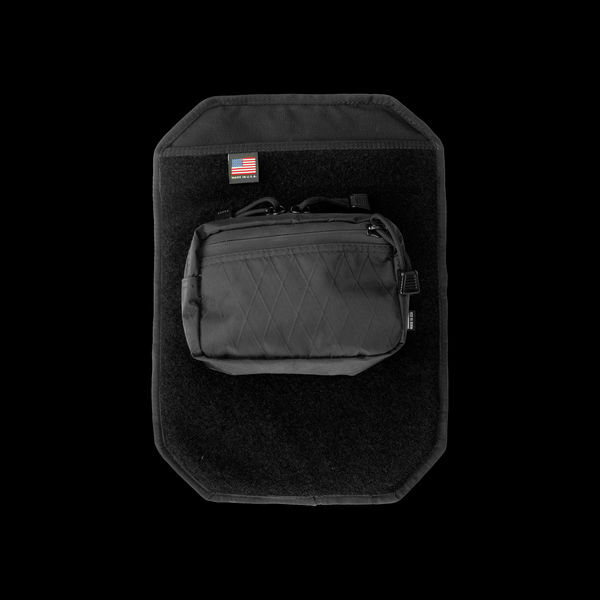 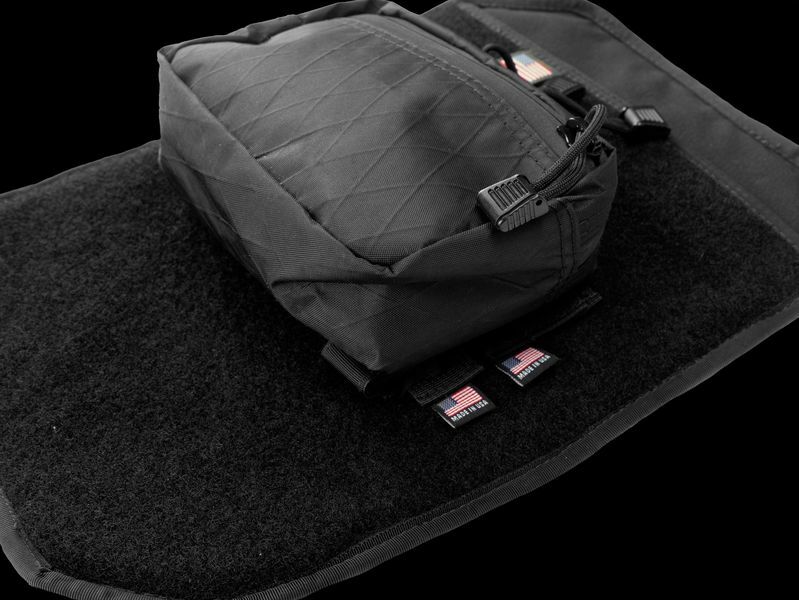 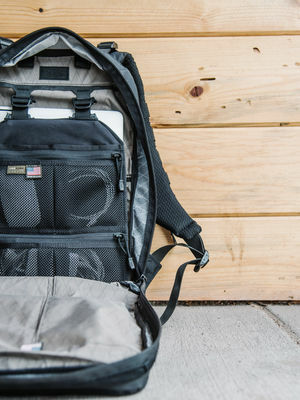 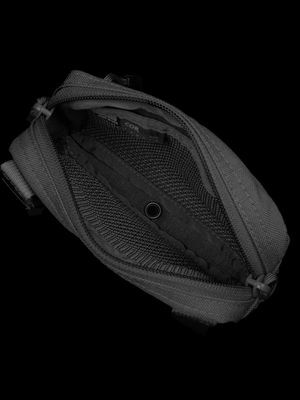 Replace the included, removable HDPE frame sheet with Angel Armor Ally One TAD Edition for discreet, everyday ballistic protection. 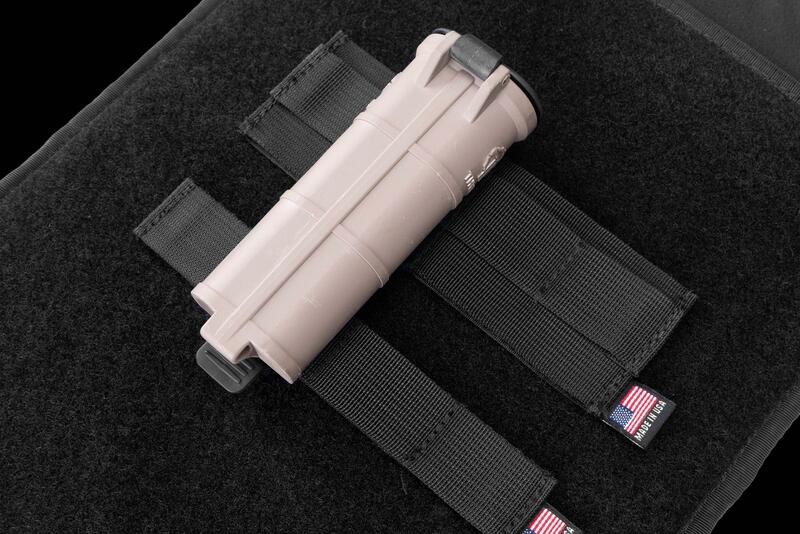 Secured solely using the attachment points at the top, the Control Panel provides immediate access to gear on one side and can be rotated out to access gear on the opposite side. This configuration can keep items out of plain sight but easily accessible, and provides quick access to your entire loadout. 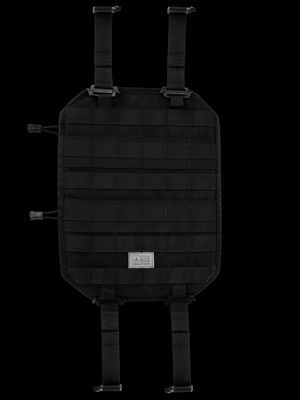 Secured using both the top and bottom attachment points, the panel can position loads against the bag while simultaneously providing very stable access to items on whichever side faces towards the opening. Secured to the side (and optionally bottom) attachment points, the open-top panel configuration can divide the pack's storage compartment, position items against your back, and simultaneously provide access to either side. 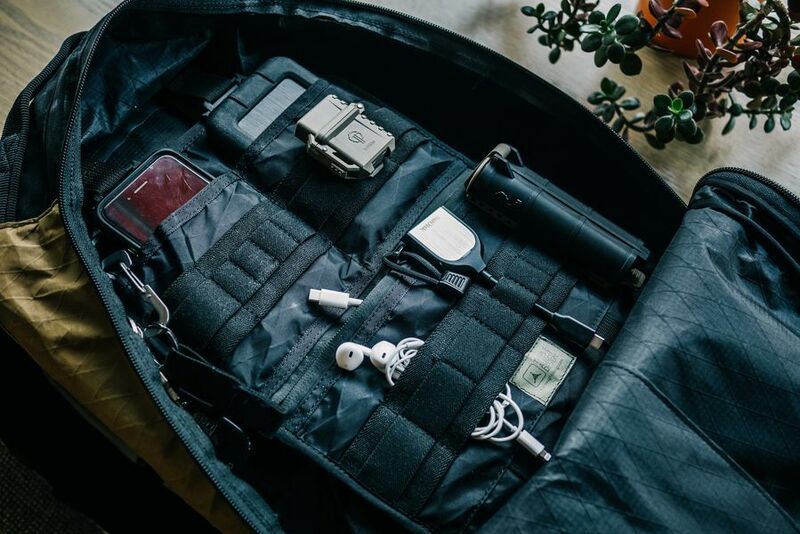 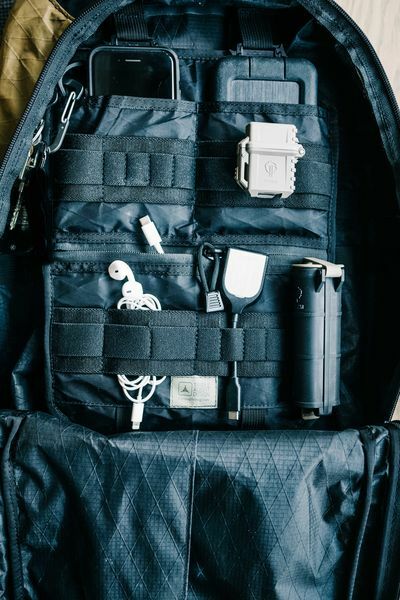 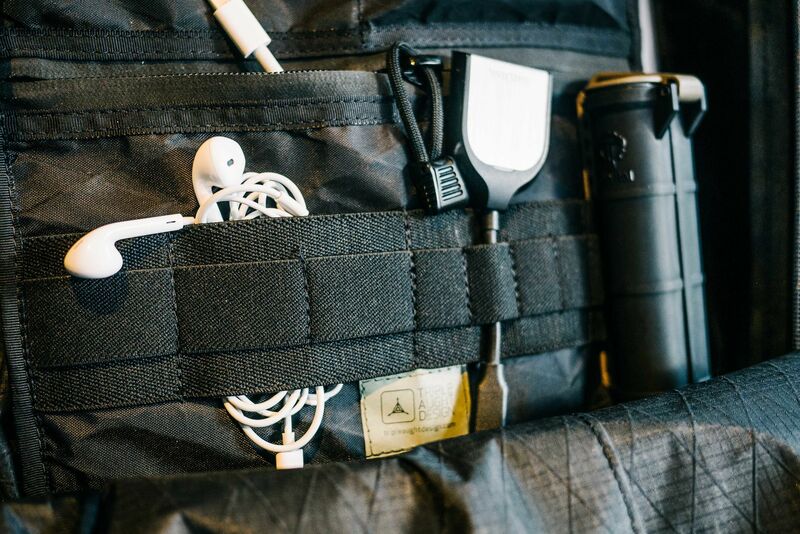 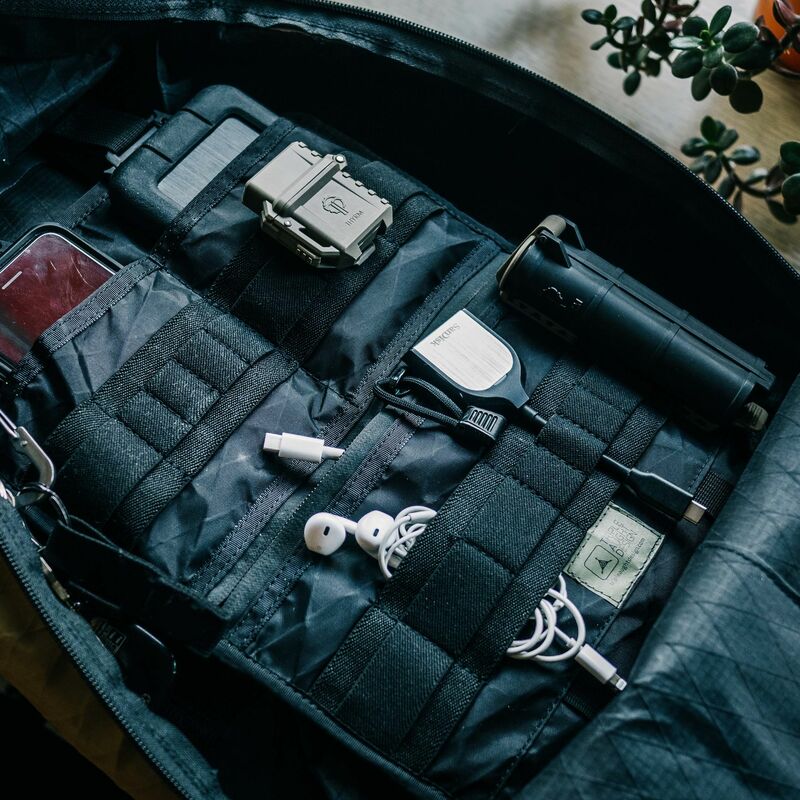 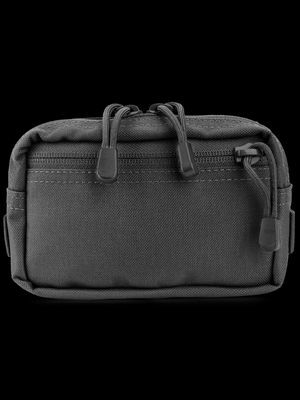 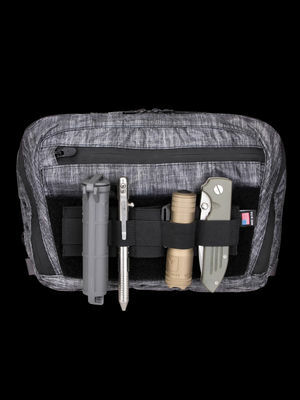 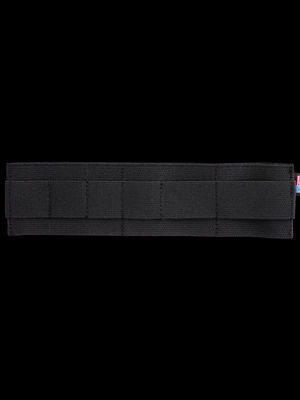 This works great for securing a laptop, radio, or other items against your back while still organizing and providing structured access to items inside the main compartment. 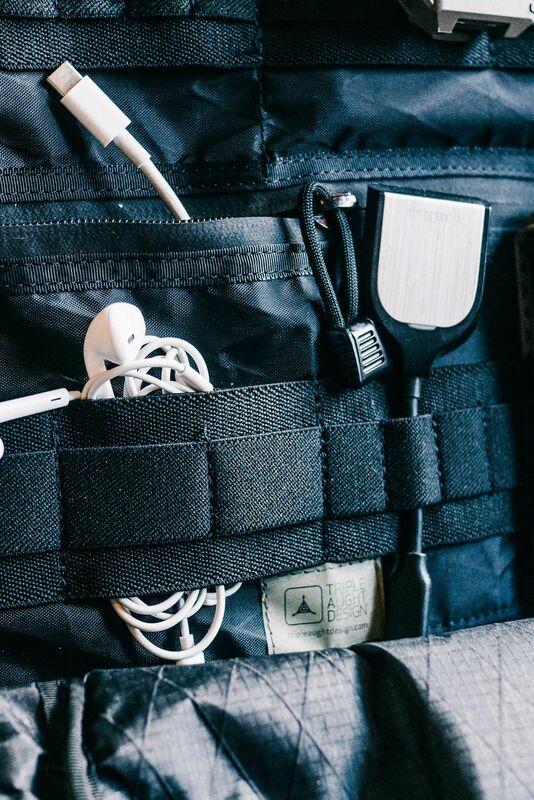 Turn the inside of any bag into an organized, modular storage area. 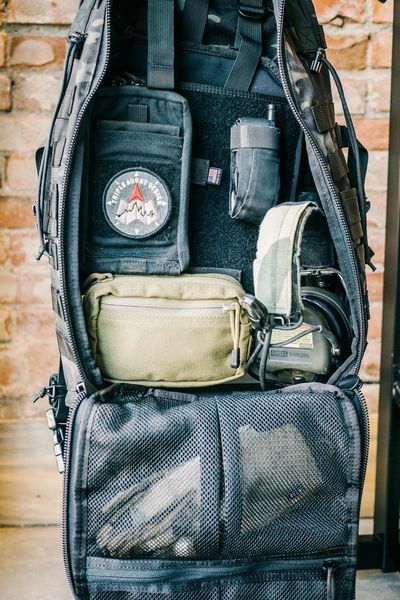 Swap out loadouts quickly and get more mileage from the bags you already have. Secure a panel to your nightstand at home or on the road, providing immediate, organized access to lights, knives, holsters, etc. 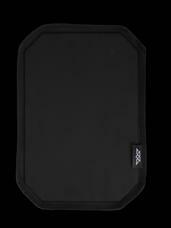 Secure a panel to the back of a car seat or use as an underseat organizer. 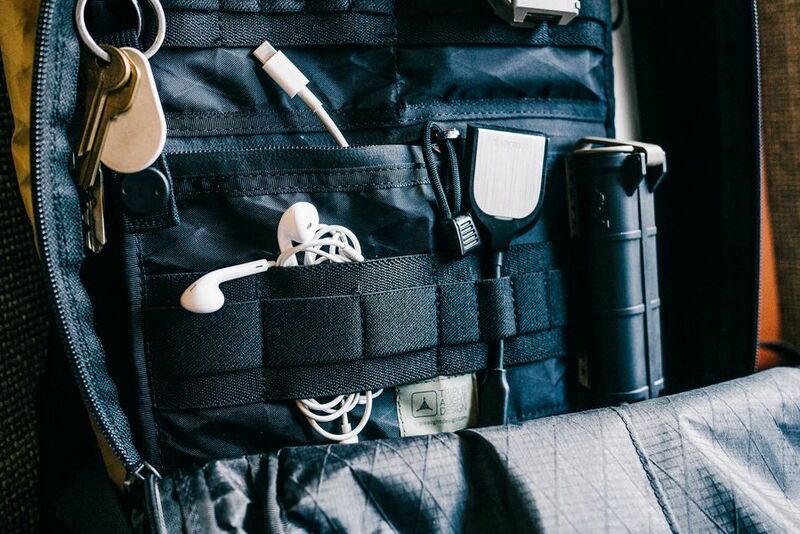 Hang a panel from a wall, providing organized storage of unused gear.